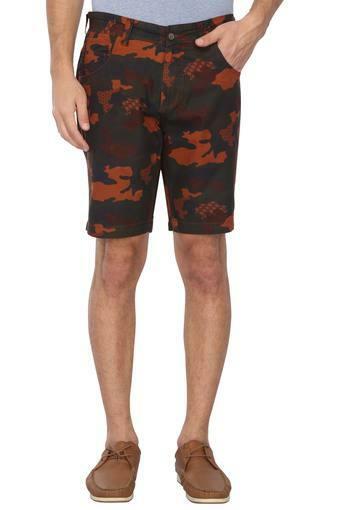 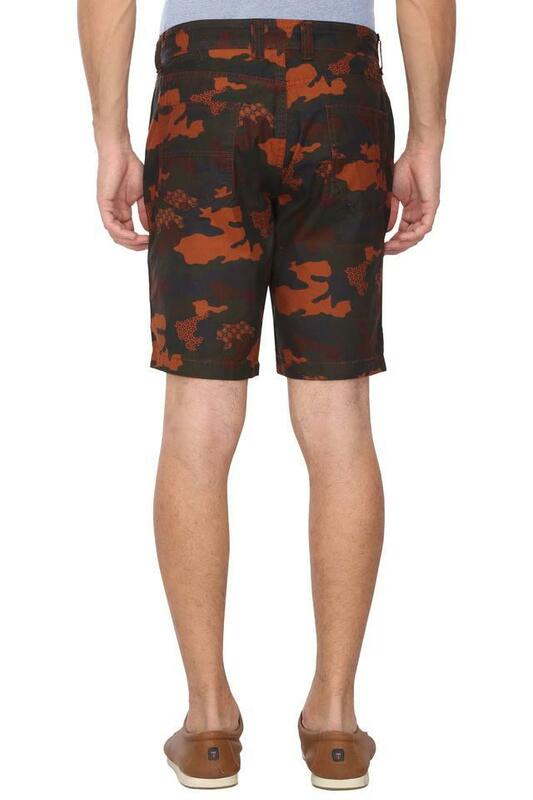 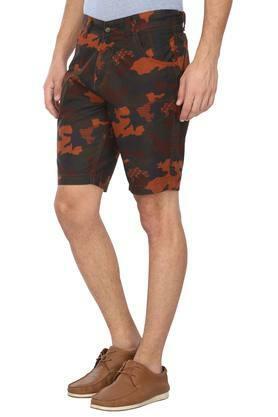 Make an instant impression by wearing this pair of shorts presented by the coveted brand, Life. 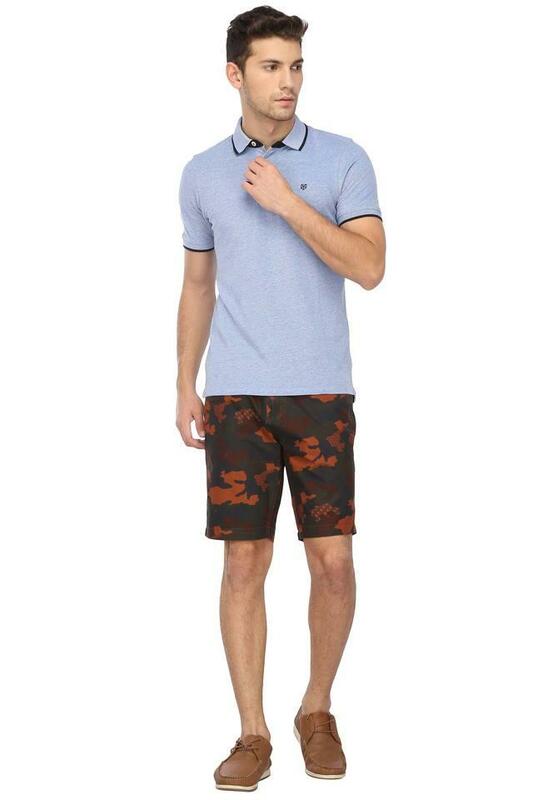 It flaunts a printed pattern along with perfect fit that enhances its overall design. Besides, the use of good quality fabric ensures easy maintenance.